Tier 1: Group drop (Fear Touched item) -OR- Raid drop. 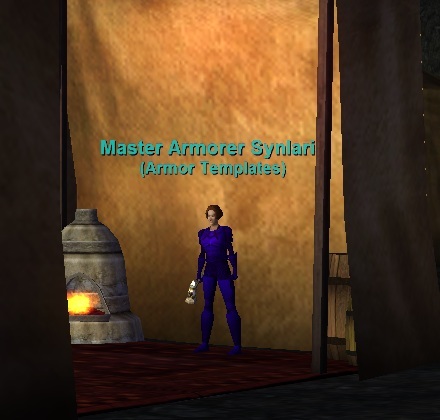 Combine this by itself in a Rust-Tinged Box of Fear (the box isn't consumed, and can be used unlimited times), which results in your fully made Tier 1 armor piece. Tier 2: Group drop (Fear Stained item) -OR- Raid drop + your Tier 1 armor piece inside a Rust-Tinged Box of Fear (the box isn't consumed, and can be used unlimited times). Alternatively, you may combine the Armor drop with an Essence Augmentor (about 13k plat) inside a Rust-Tinged Box of Fear. Tier 3: Group drop (Fear Washed item) -OR- Raid drop + your Tier 2 armor piece inside a Rust-Tinged Box of Fear (the box isn't consumed, and can be used unlimited times). Tier 4: Group drop (Fear Infused item) -OR- Raid drop + your Tier 3 armor piece inside a Rust-Tinged Box of Fear (the box isn't consumed, and can be used unlimited times). Shadowknights, Shaman, Necros, and Beastlords change the focus on one of their wrists by simply combining it in a Rust-Tinged Box of Fear. 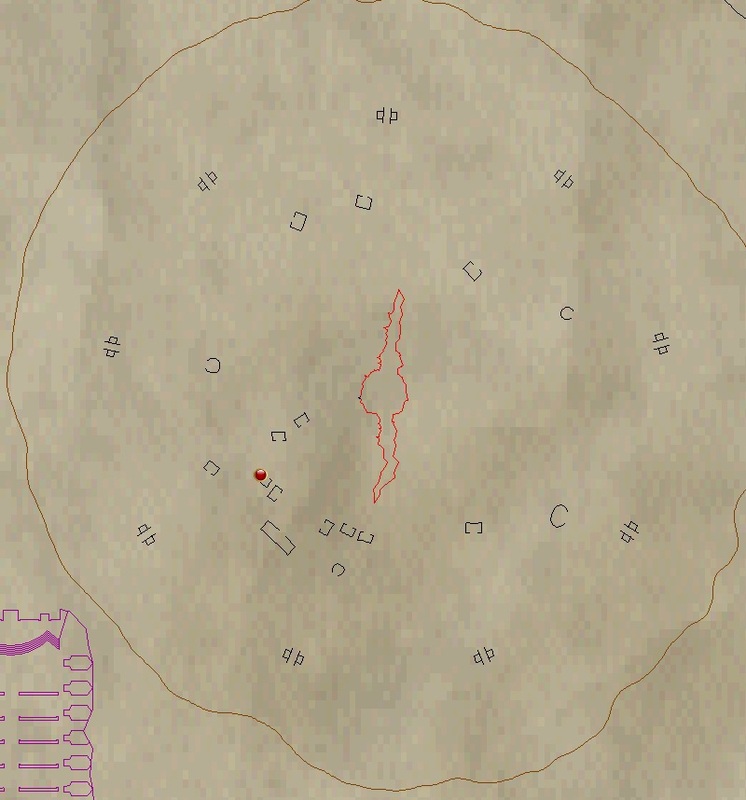 The vendors that carry materials to create armor can be found in Shard's Landing, as indicated by on the map below.